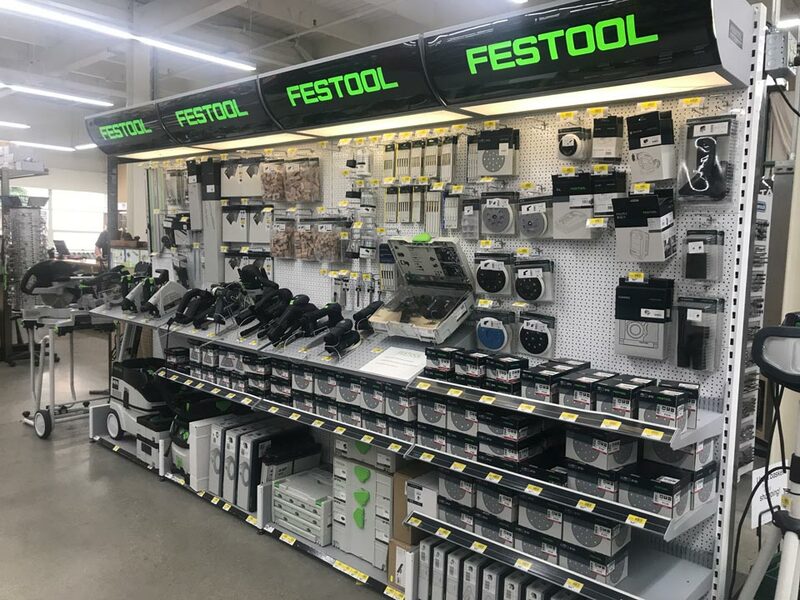 Across the country, home improvement retailers make a point to carve out their own brands and embrace the needs and desires of their customers. This fact rings true in San Francisco and the surrounding Bay Area communities. 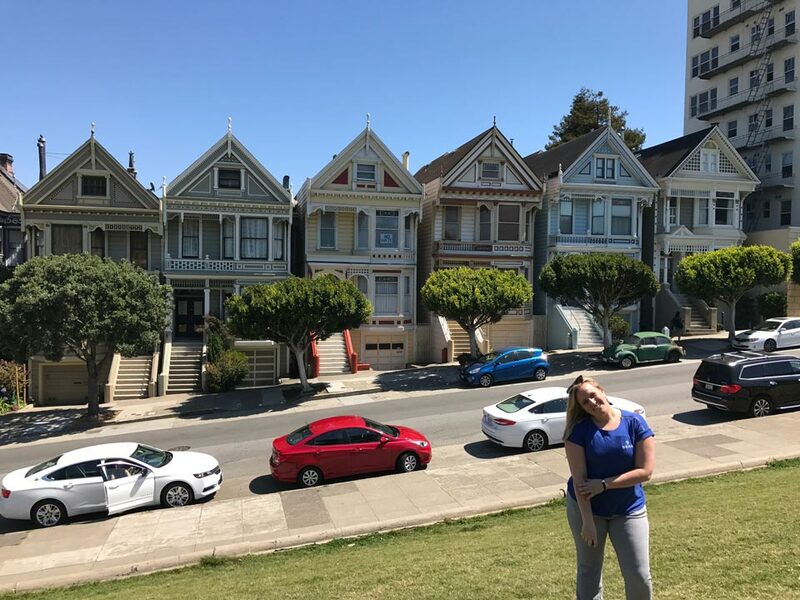 Last week, North American Retail Hardware Association (NRHA) staffers Renee Changnon and Whitney Daulton spent time in the city by the bay, visiting several iconic hardware and home improvement stores in the area, as well as exploring the common tourists trappings. Read on to discover the trends and popular products that make these retailers stand out, then view the gallery below to see the stores. 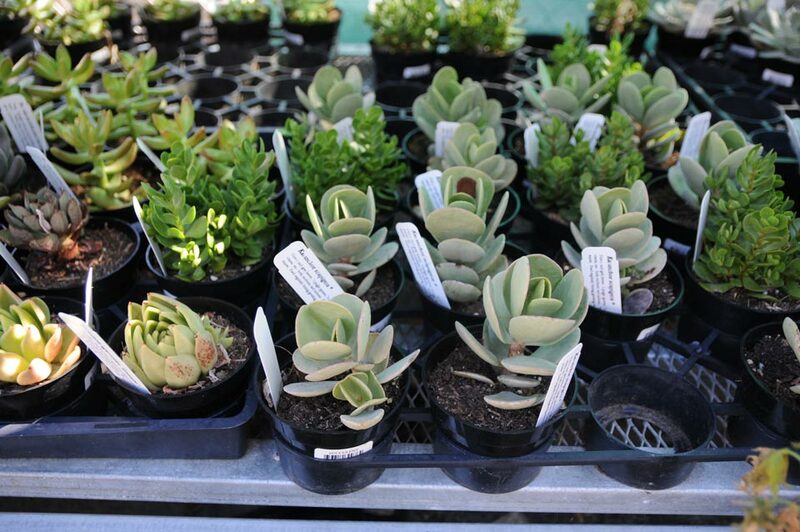 The first stop in the San Francisco area was Marin Ace Hardware in San Rafael, California. 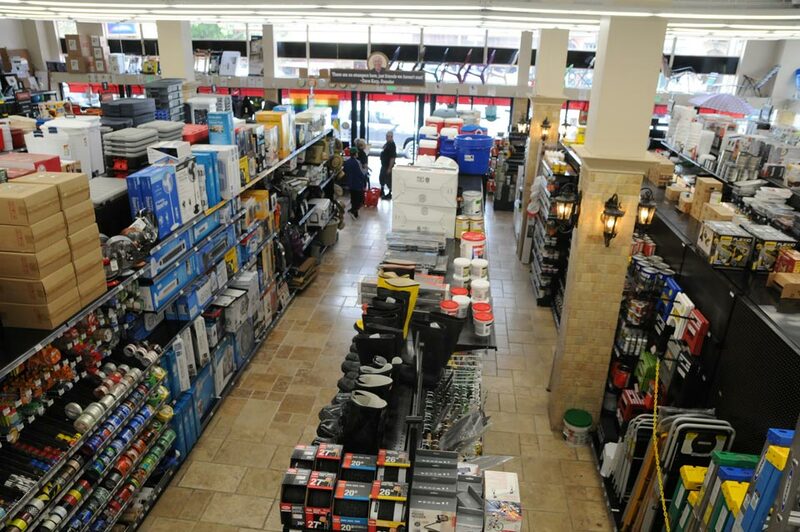 The store opened in December 2011, but the family-owned and -operated location is part of a three-store chain with roots that go back nearly 80 years. For owners Jeff and Michelle Leopold, each of their three locations provides something different to the communities they serve. 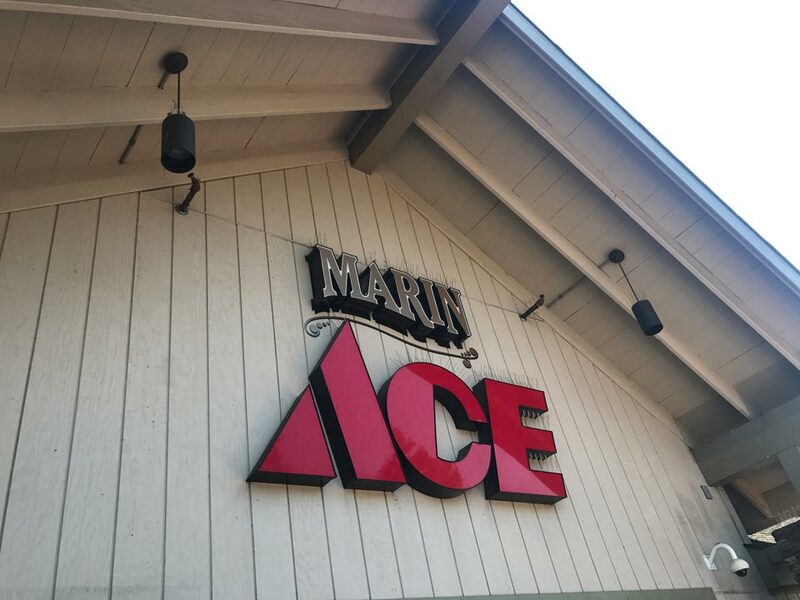 At Marin Ace, a larger majority of customers are homeowners looking to complete DIY projects, invest in their yards and outdoor space and take grilling to new heights. 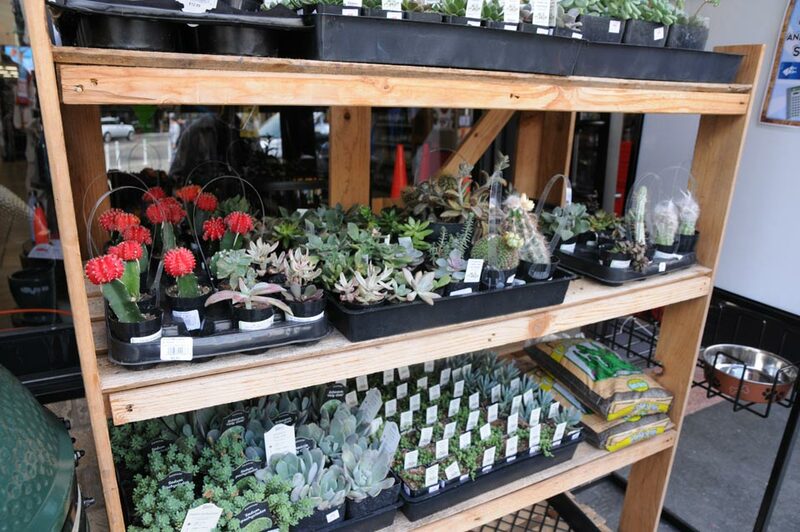 The 5,200-square-foot store is located right off the highway and fills a need the community had been lacking. 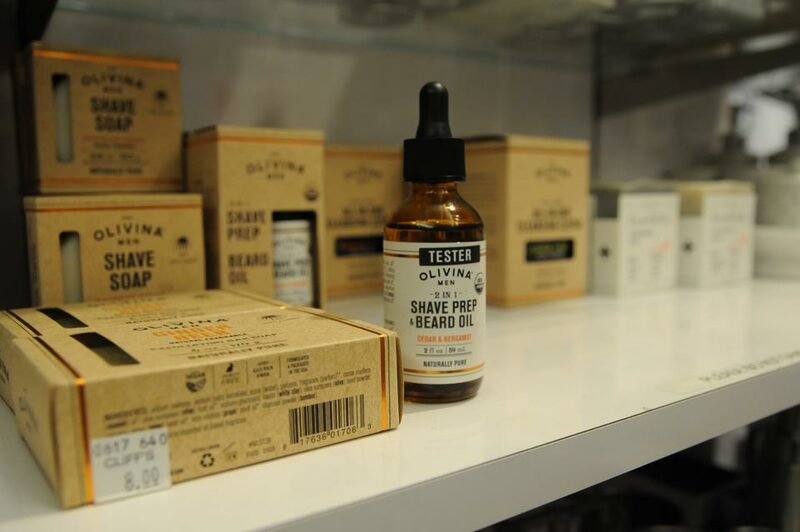 Plus, with a large customer base that has more space to stretch out in their homes than customers shopping at their San Francisco location, the products this store carries lean more toward homeowners. 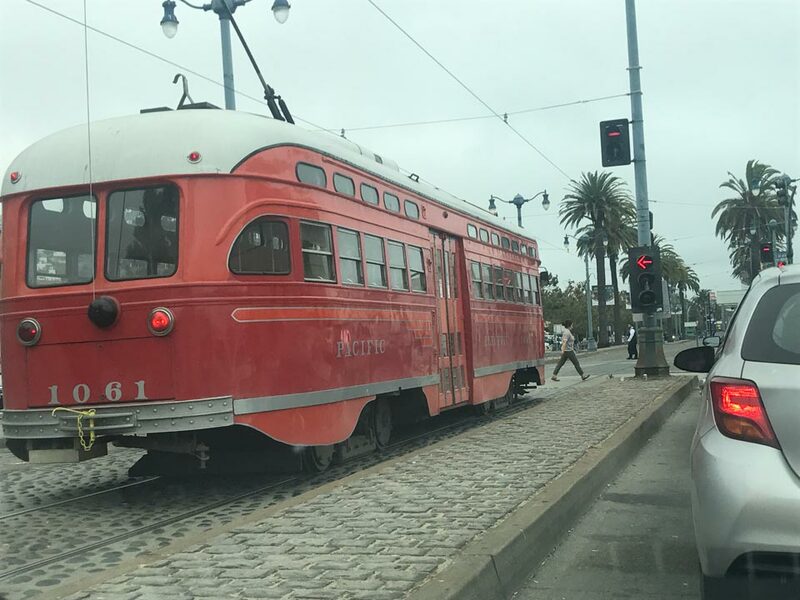 The Leopold’s original location, Standard 5 & 10 Ace, was NRHA’s second visit of the day, after passing over the iconic Golden Gate Bridge. 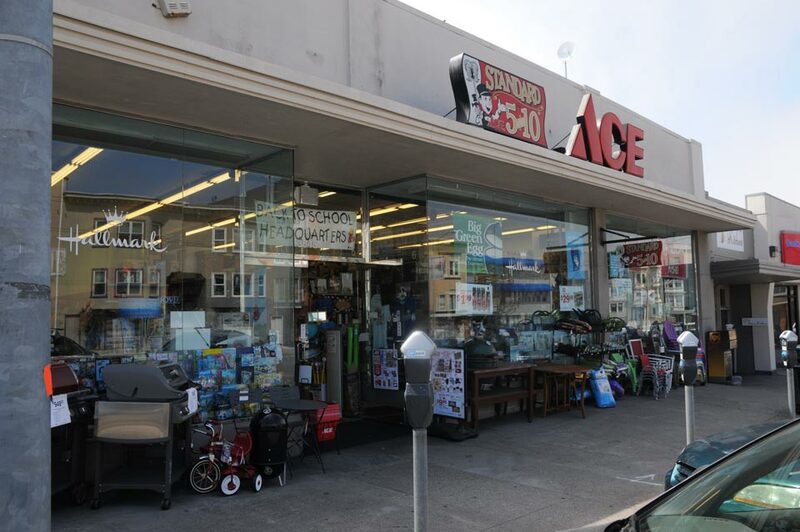 While both locations have some crossover in product offerings, this location has a rich family history and several departments that set it apart from Marin Ace, or their third location, Laurel Ace Hardware, in Oakland, California. Also, being in the city, there are fewer homeowners and more renters as well as tourists, which means providing for a different demographic. The Standard 5 & 10 business began in 1939 in San Francisco, with the last standing location remaining in its original space. 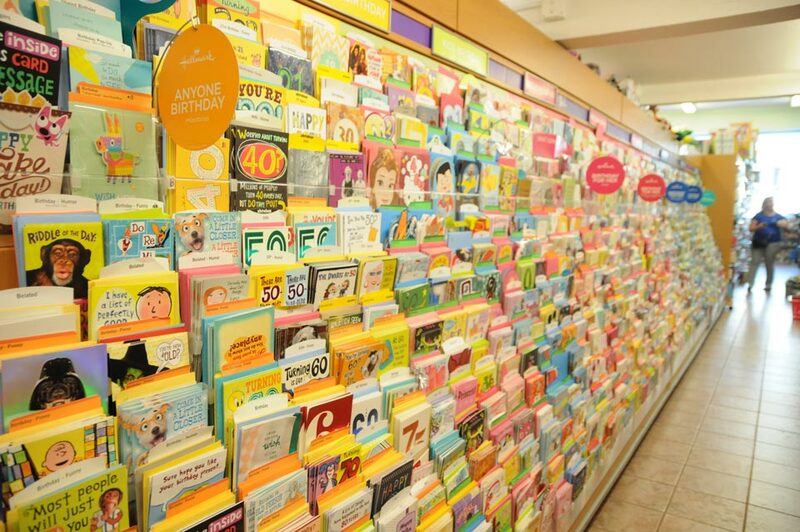 Customers who shop the store can find a wide variety of toys, browse a greeting card section and get all the plumbing and electrical products they need. They can also wander into the adjacent Stan’s Kitchen, a housewares annex of the Standard 5 & 10 Ace. 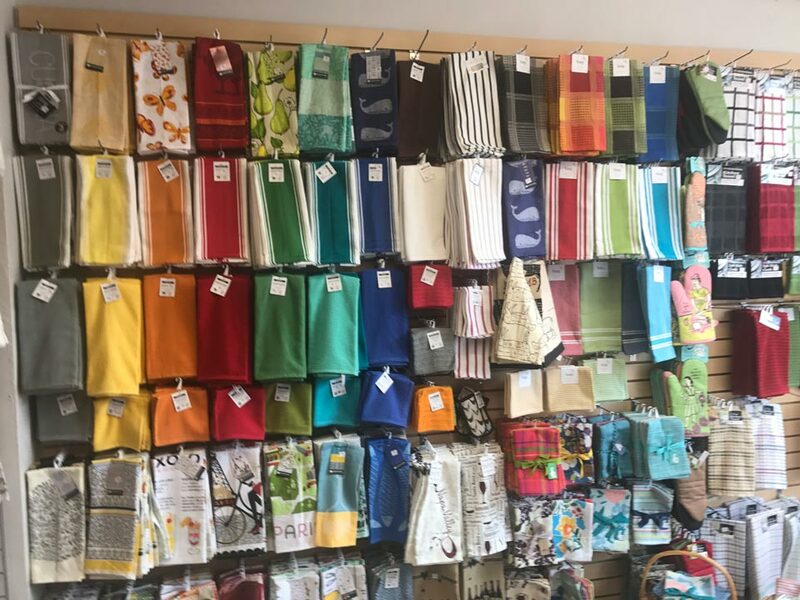 This well-developed addition to the business carries many housewares goods, from towels and teacups to cutlery and corkscrews. 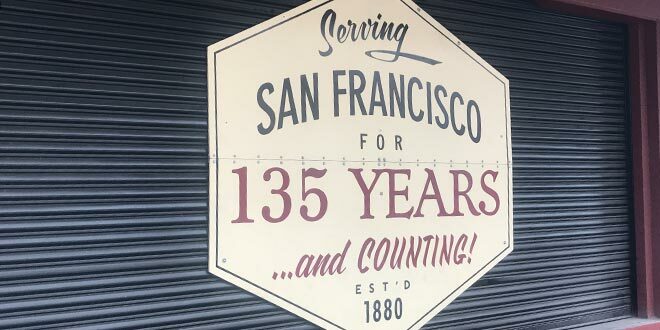 Three years before the first Standard 5 & 10 opened its doors, Cliff’s Variety entered the scene in San Francisco as a variety goods store in 1936. 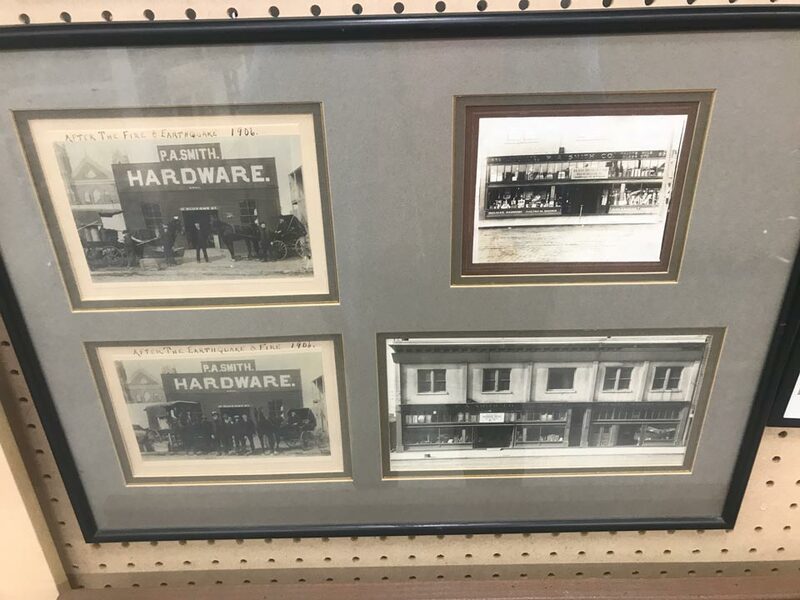 The business eventually expanded into hardware and remains a variety and hardware store within the same family to this day. 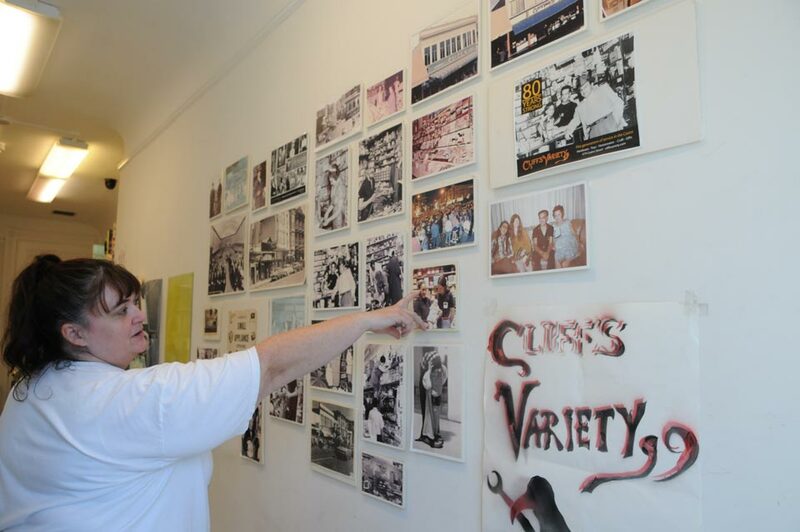 In the early years, Eureka Valley was a quiet neighborhood, but in the 1960s, there was a large influx of people moving to the city from all walks of life. The hippie movement was huge, and the neighborhood also became a hub for gay and lesbian community members. According to Terry Asten Bennett, current owner of her family’s business, the neighborhood has evolved over the years and Cliff’s Variety has grown and changed as well in order to better server their customers. 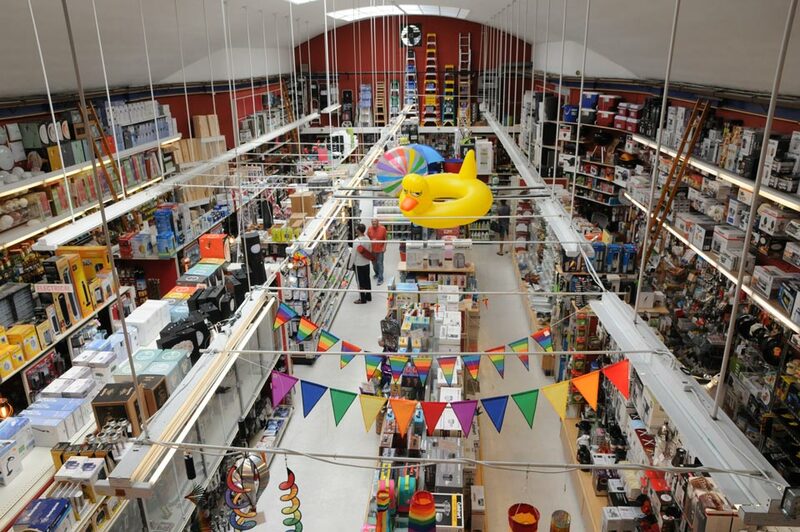 Locals and tourists enjoy visiting the store, where they can find aisles of children’s toys, housewares, plumbing, electronics and many more hardware hardlines items. 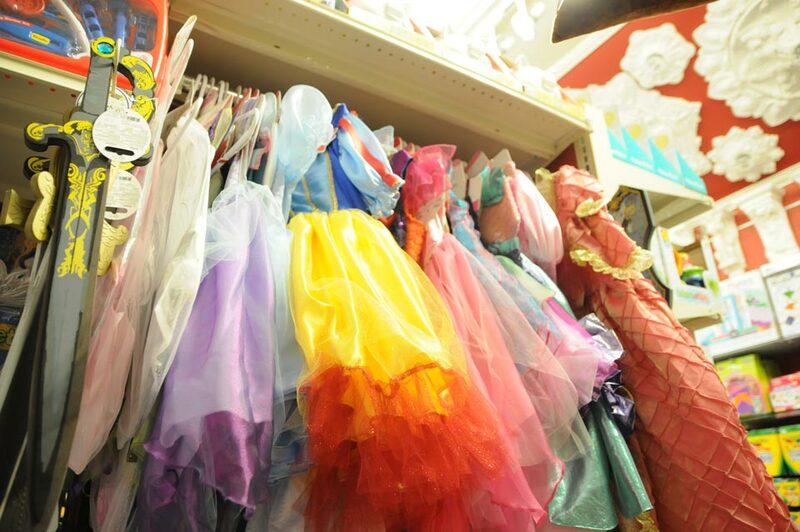 However, there are many products not typically found at a hardware shop, from adult Halloween costumes and wigs to gag gifts, fabrics and much more. 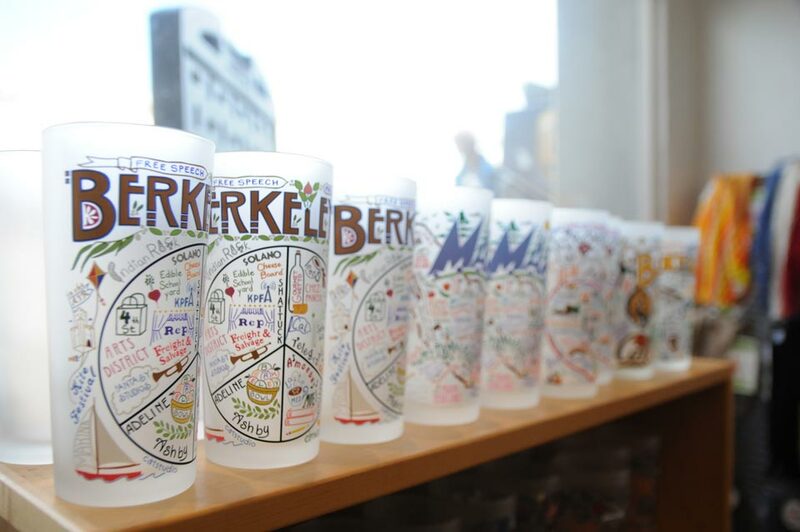 The store is considered a local hub for people to gather and it is very involved in the surrounding community. 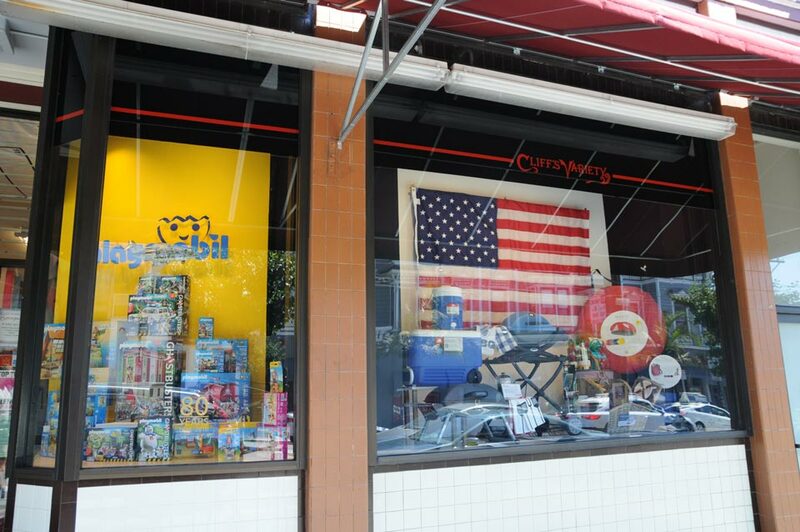 Those who walk by the store would likely turn their heads to see the intricate window displays that are creative and encourage people to shop. 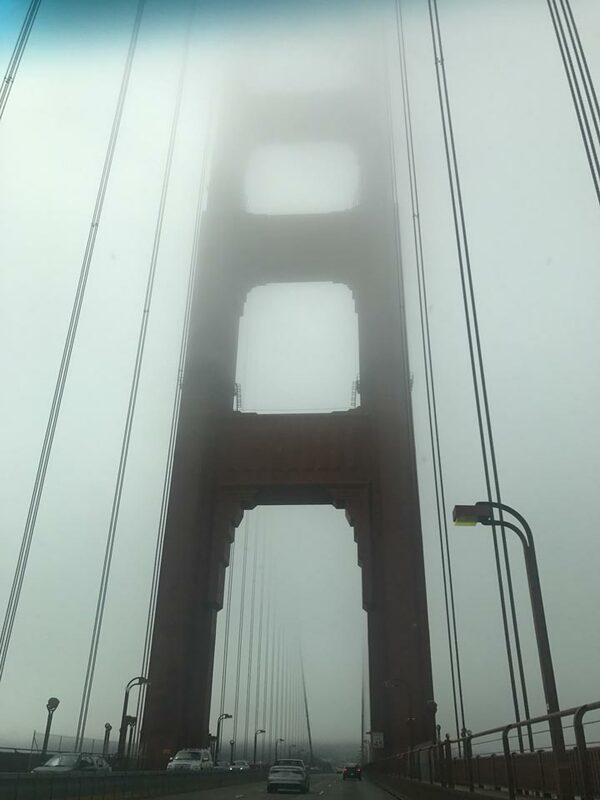 On the second day in the Bay, NRHA staffers Changnon and Daulton headed to Center Hardware. 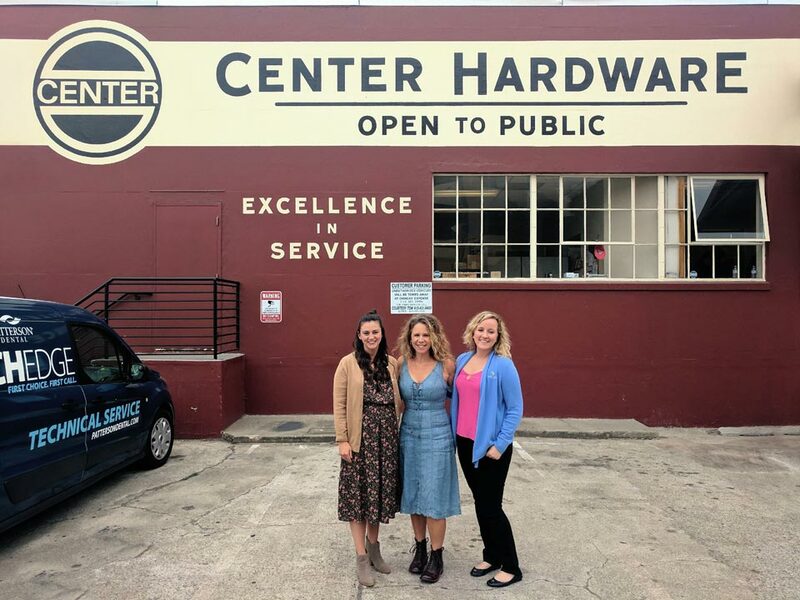 The business was founded in San Francisco in 1853 and has changed hands a few times before Keith Gentner, the current owner, bought into Center Hardware and combined it with his father’s store, Ocean View Hardware, in 1980. Now, Keith’s daughter, Jamie Gentner, is the chief operating officer and runs the business with her father. 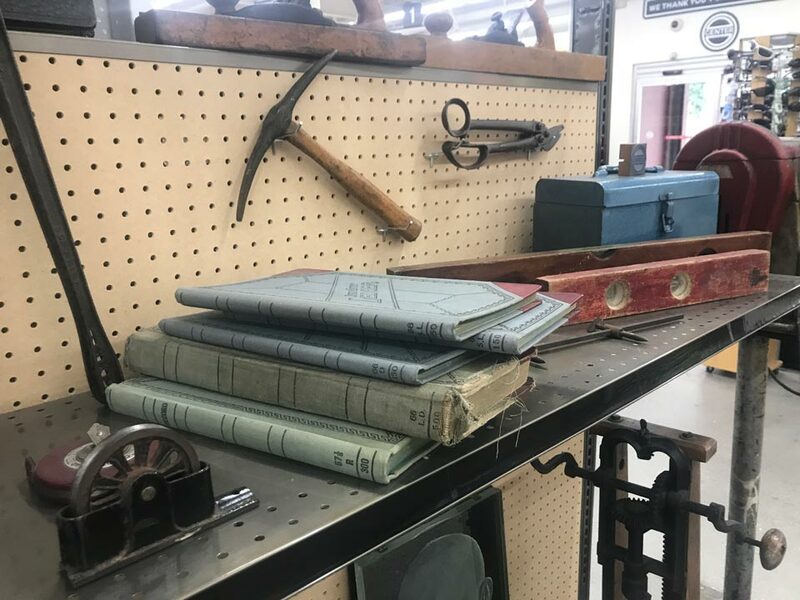 The business recently moved buildings, and with the move, the store carved out a space to display unique hardware antiques and to showcase photos of the businesses history over the years. 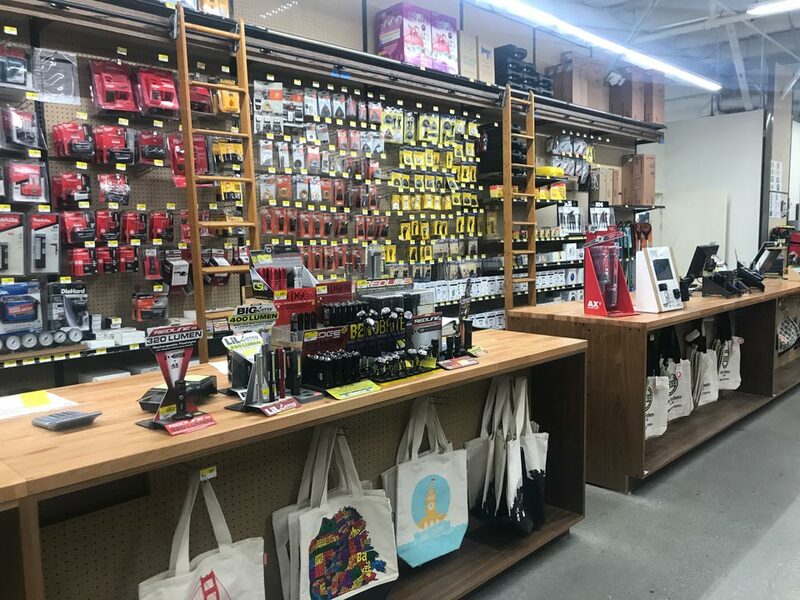 Off the salesfloor, Center Hardware has an office space and a conference room, which was being used to host a hands-on training event with employees from other independent hardware stores in the surrounding communities. According to Jamie, this had been in the works for a while. The store had employees from Cliff’s Variety, Marin Ace, Standard 5 & 10 Ace and Cole Hardware. 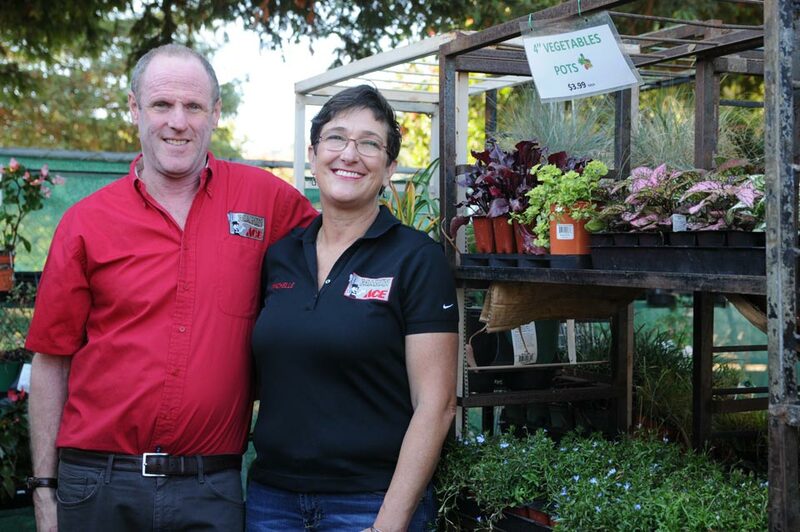 The store serves a majority of pro customers, but Jamie says they have been increasing their DIY customer base. 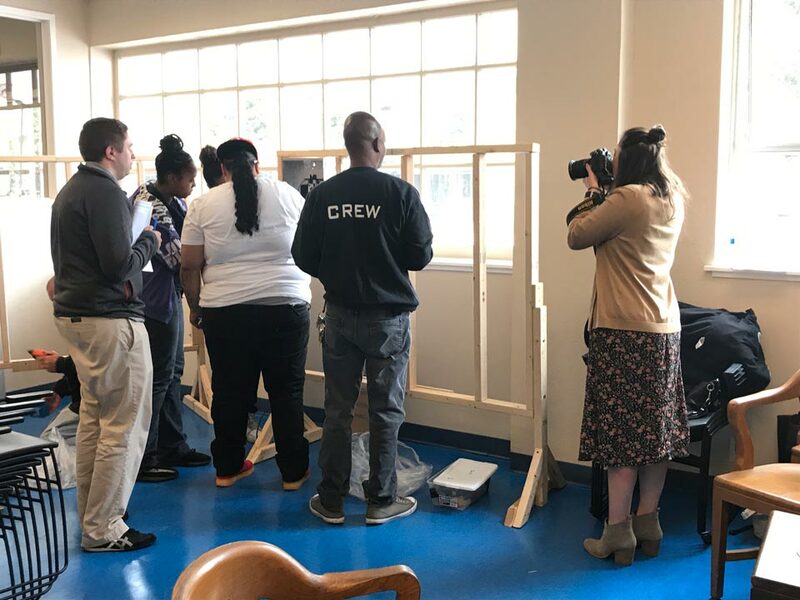 To be the best and most competitive, the staff is frequently going through training sessions like the one they were hosting the day NRHA stopped by in order to educate the employee who then educates the customer. 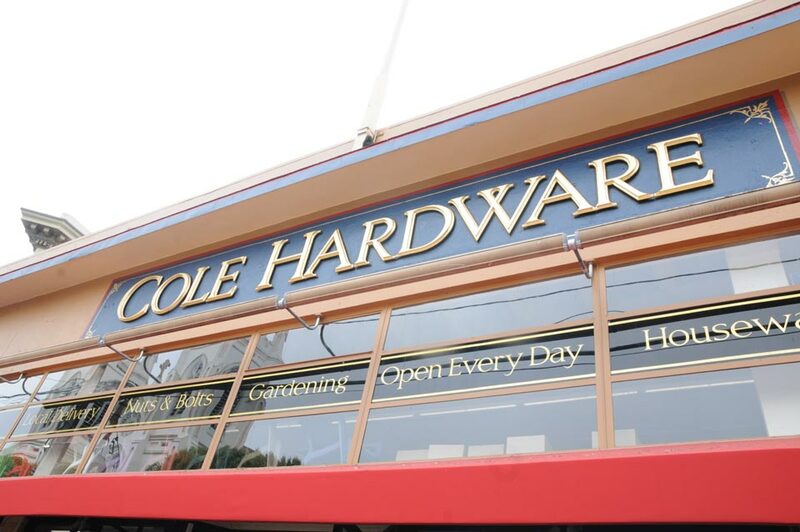 A trip to San Francisco wouldn’t be complete without visiting one of the six Cole Hardware locations in the surrounding area. 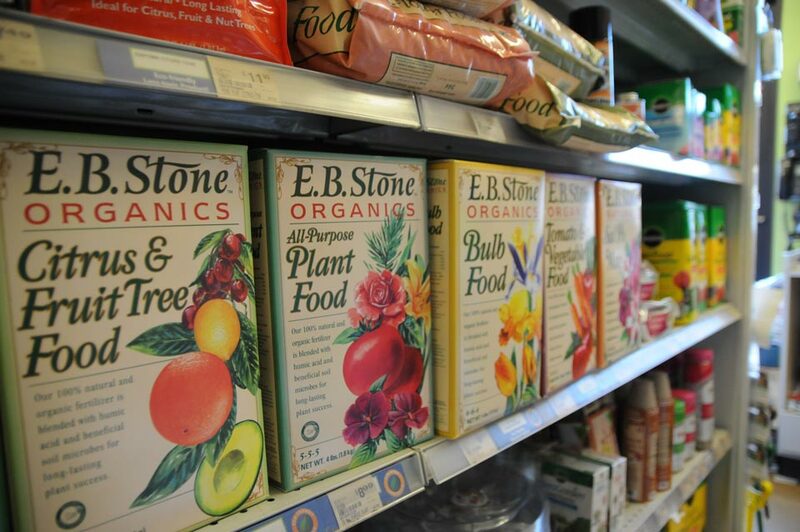 Changnon and Daulton went to the most recently opened store in the North Beach neighborhood. 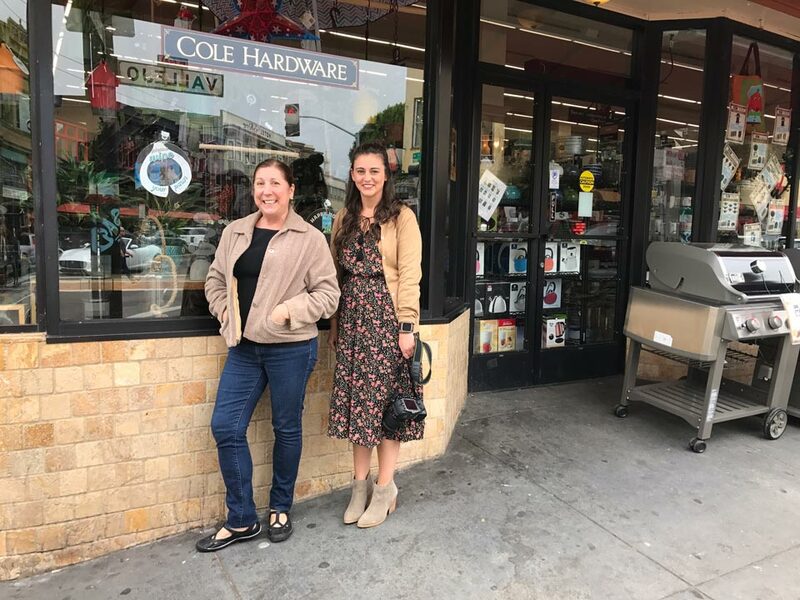 Julia Strzesieski, executive coordinator for Cole Hardware, gave a tour of the newest store, which is located in an area where Chinatown and Little Italy meet. 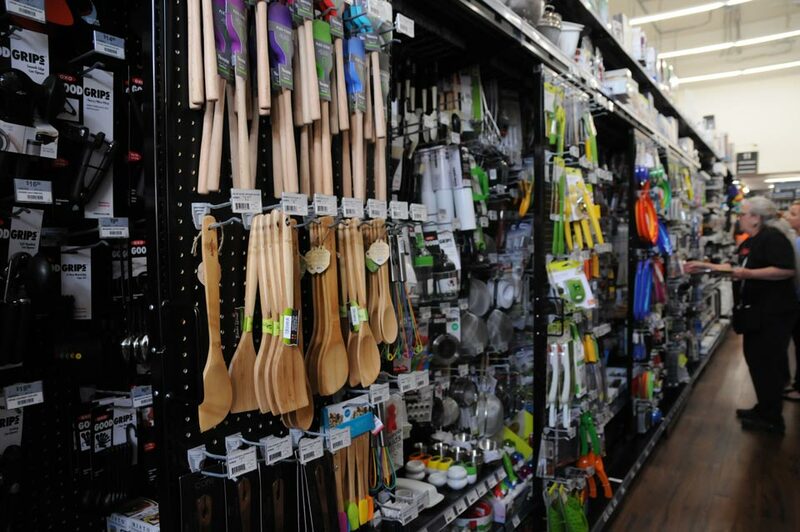 The store has a large assortment of housewares items and pet products for the animal-loving locals to spoil. 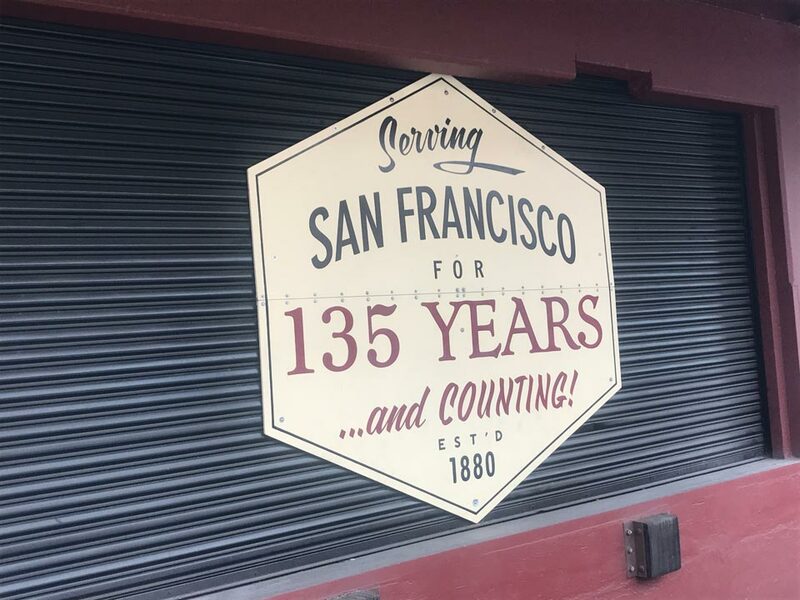 According to Strzesieski, the business is very involved in the San Francisco community and has even been recognized for its commitment to improve the environment in a variety of ways, including recycling efforts. 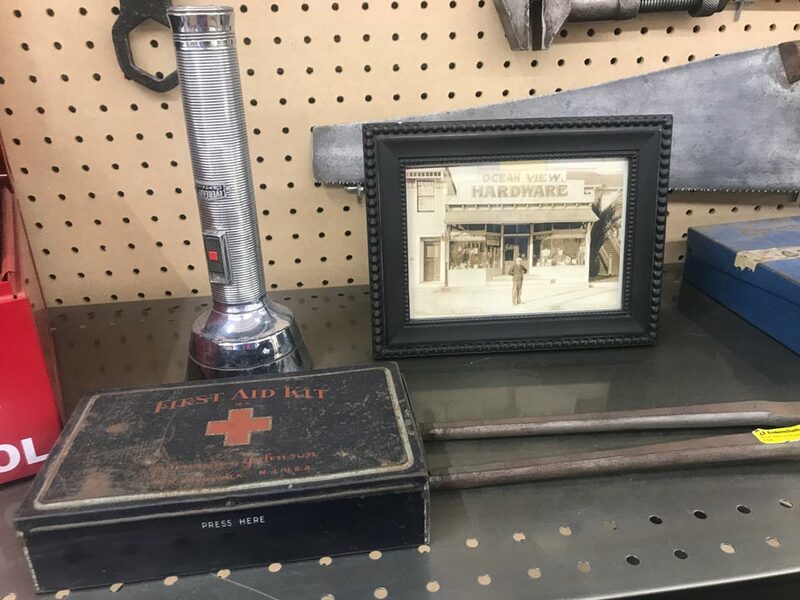 Also a family-owned and -operated business, Cole Hardware has been a staple in the community since it opened in 1959. 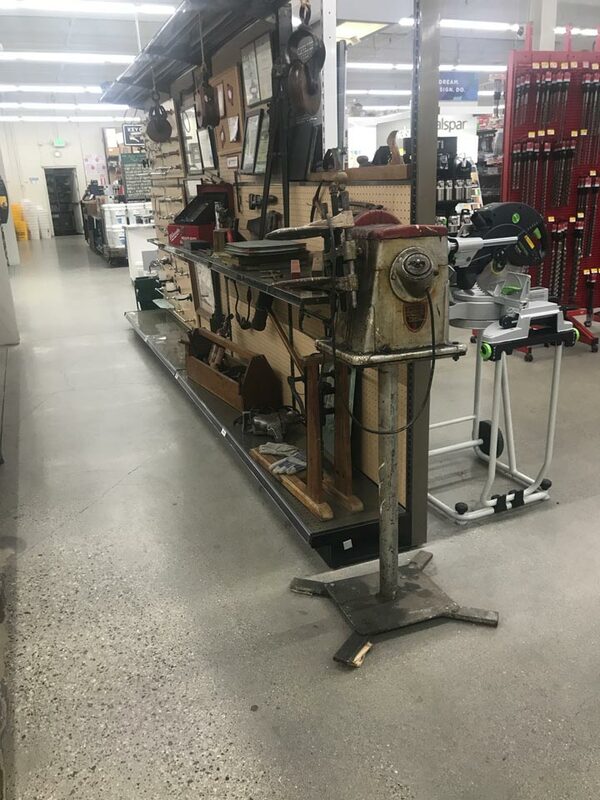 It was founded by Dave Karp, and his son, Rick, and his grandchildren continue his legacy by continuing to apply his motto to the business, “There are no strangers here, just friends we haven’t met.” Dave’s image remains visible in the store through signage and marketing materials, like the monthly newsletter.